At the time of our unification we have two foundations for the purpose of raising alternate sources of funds for our programs. The SullivanArc Foundation was founded in late 2009 to concentrate on developing resources to supplement the usual funding to enhance the sole needs of people with developmental disabilities.  The Arc of Orange County Foundation was founded in 2010 also for funding purposes. The success of the our Foundations will play a key role in improving the quality of life for individuals served by SullivanArc as well as the community and will enable us to implement new and innovative programs. Individual Giving is the backbone of our foundation and is quick and easy. Your donation will go directly to the programs and services that serve over 3,000 individuals with developmental disabilities served by The Arc Sullivan-Orange Counties, NY. Most individual donations are tax deductible under IRS Code 501 (c) (3). You can give any amount securely online. You can also spread your donations over time. Help our Donor Tree Grow! All donations over $500 will be recognized with a personalized brass, copper or aluminum leaf attached to our Donor Tree – a wooden hand-carved work of art hanging at our Cimarron Rd location. All donors will be recognized in our annual calendar. Corporations and business of all sizes can benefit from sponsoring a fundraising event. Being a sponsor is an excellent marketing tool, while at the same time sustaining all of the good work SullivanArc does for people with developmental disabilities. By sponsoring an event, you will receive high visibility at the event with signage, printed material and speaker recognition, as well as through our extensive mailings. Need to preserve your assets during your lifetime? You can plan a gift to us that will only take effect after your other obligations have ceased. Give us assets subject to double taxation, then leave more to your family. Take advantage of appreciated securities without incurring capital gains tax. You don’t need a large estate to make a significant gift to us. Here’s how you can leverage your dollars for a larger gift. A Charitable Gift Annuity Program is one of the simplest, yet most versatile of all charitable gifts. It is a way for you to make a gift to our Foundations and still receive income for yourself or others. It is a contract where we, in exchange for a gift, agree to pay a fixed sum of money for one or two lifetimes. The person who contributes the gift is the donor and the person who receives payments is the called the annuitant. Download our Charitable Gift Annuity Form here. Joan Glase by email or call 845-796-1350 ext. 1050 for information regarding tax-deductible gifts, IRA charitable rollovers, charitable gift annuities, planned giving or corporate giving.